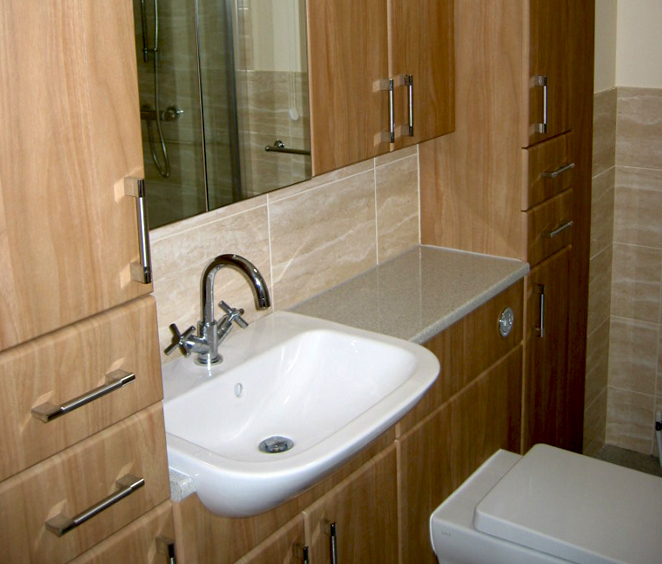 We provide a professional “One-stop Shop” fitting service – always to the highest standard! All our installations are designed to meet our customers personal health, wellbeing and safety needs. We are specialist in providing a complete “one stop shop” installation service with any adaptions being designed and developed to meet our customers specific needs. From initial survey and design, we then provide a complete installation service encompassing all trades, including building works, plumbing, joinery, plastering, electrical installation, heating, gas installations, floor and wall tiling and even decoration. 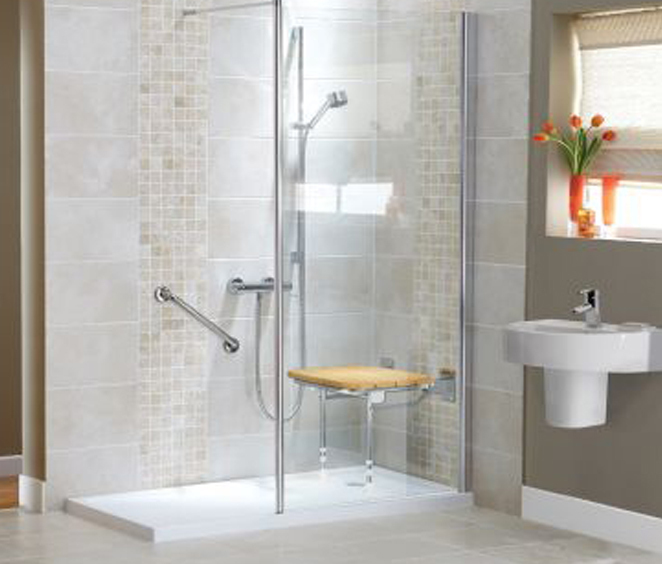 We are a Grimsby based company with the specialist skills required to provide quality, specifically adapted shower, wet-room and bathroom installations for the elderly and disabled. Many of our installations are for customers who have a need to make fundamental changes to their property in order to be able to manage their changing health needs, both physical an mental. 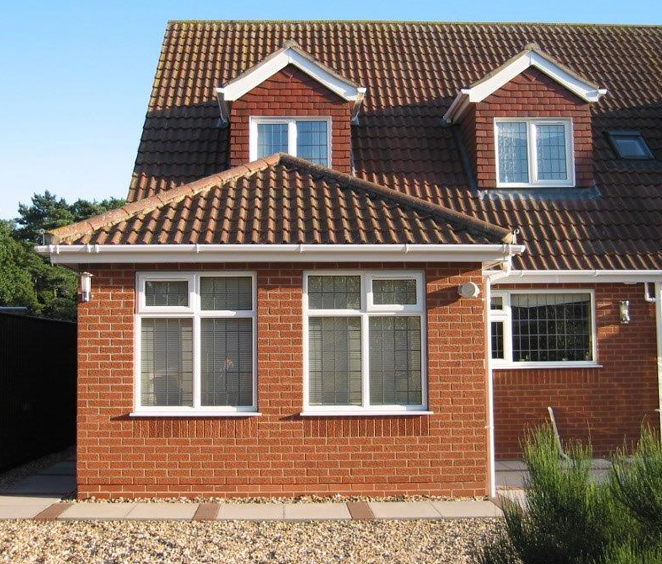 …We focus on being the local provider who can fulfill the need for specialist installations at a cost effective price to customers in both Grimsby and its surrounding area and the Chesterfield area. 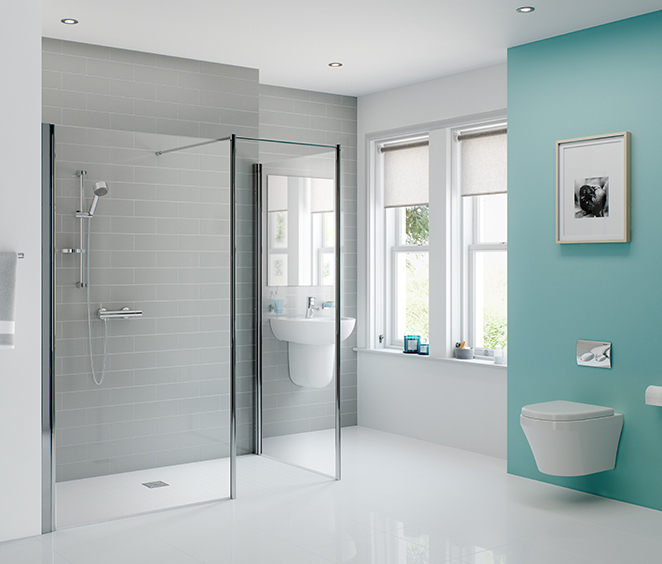 Able4U is a ‘one-stop shop’ organisation, providing a complete range of shower, wet-room and bathroom installation or fitting services, particularly for where high quality specialist adaptation may be required. 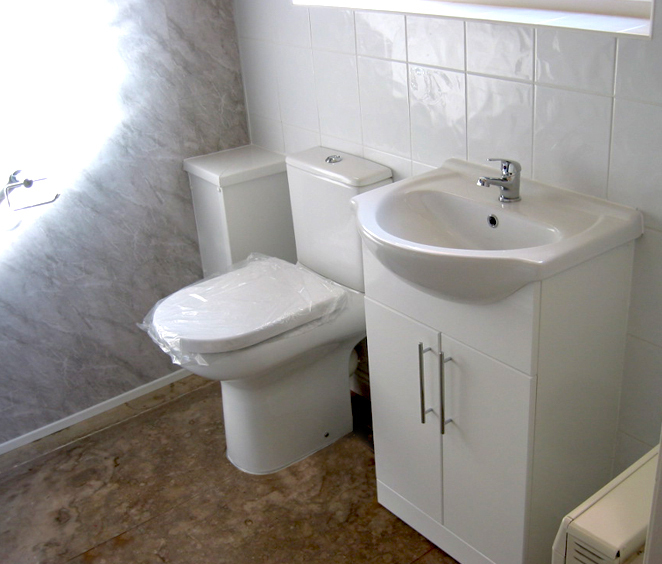 Within our service we also includes all related services such as plumbing, electrical and heating services, building maintenance, tiling services and decorating services. 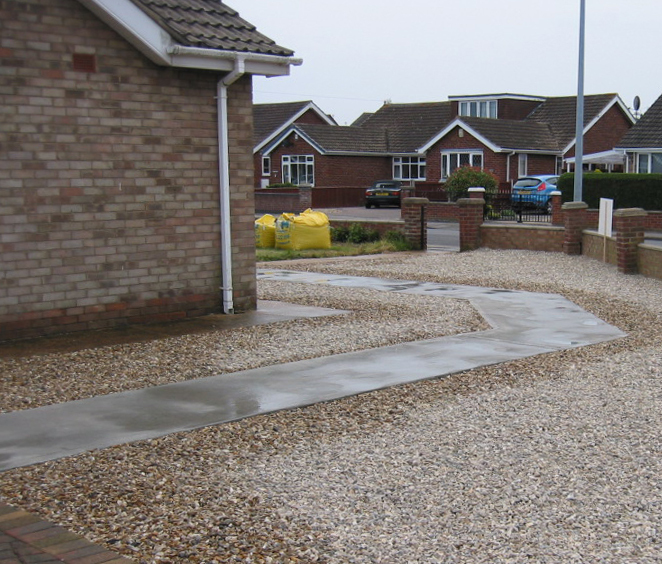 We can also provide quality, kitchen fitting, refurbishments, and building work for access adaptations (paths way and ramps) and home extensions. 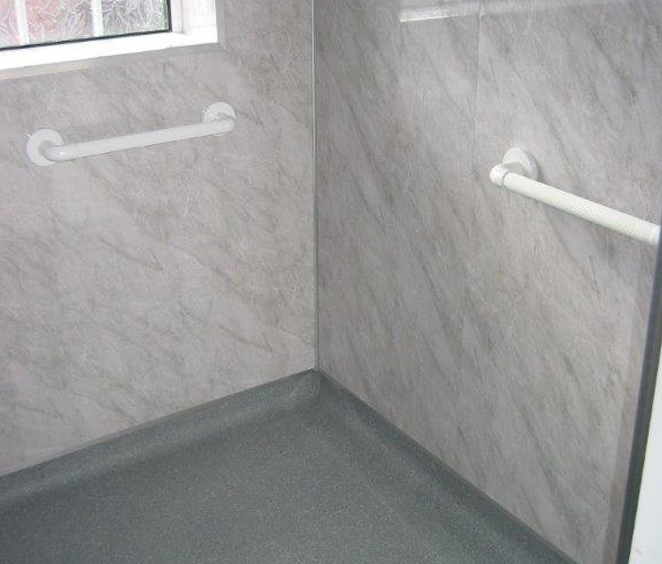 We specialise in providing our services to the elderly and disabled people where adaptations may be required to suit their needs. All our team members (management/project coordinators and tradesmen) are reliable CRB checked professionals. We want to provide an easy and competitive service to the elderly and disabled community that people can rely on. The news papers and television are full of reports of ‘bogus traders’, we want to become your ‘trusted trader’ and give a little back into the community at the same time. 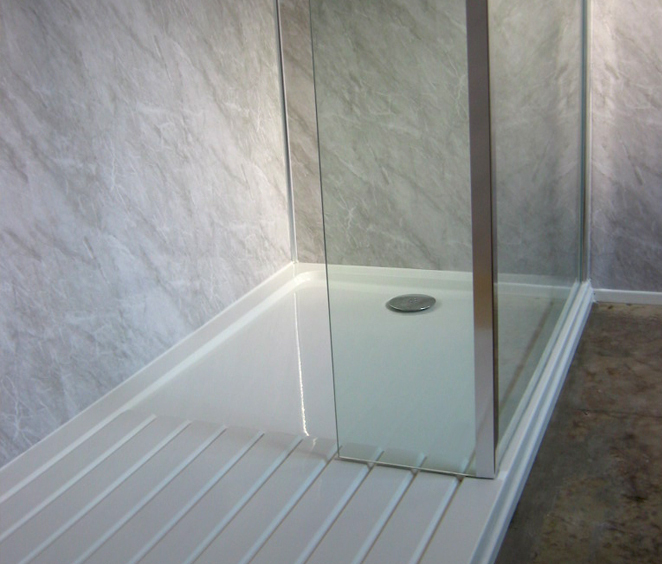 Shower, Wet-room and Bathroom Fitting & Refurbishment. 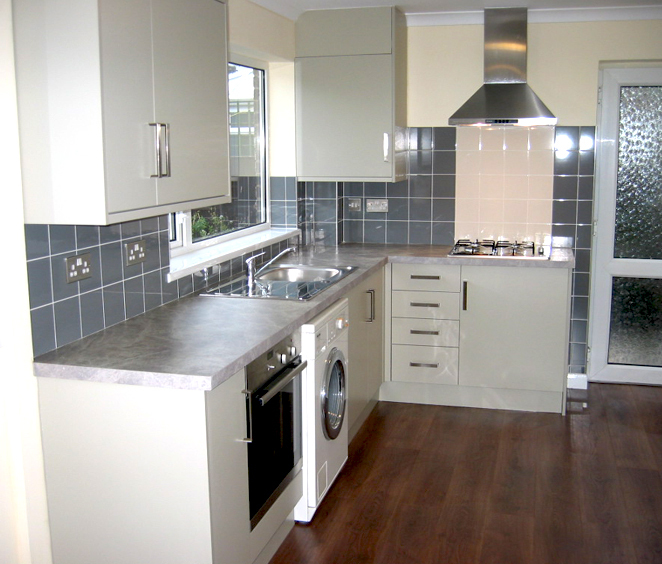 Kitchen Fitting, Refurbishments and Adaptations. 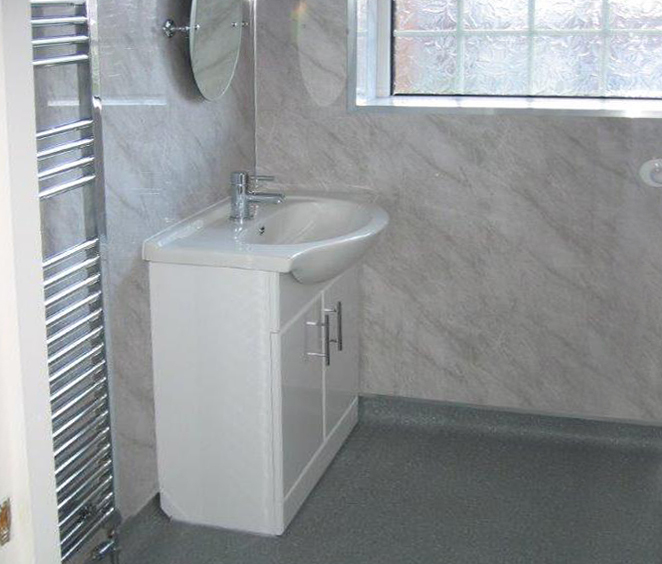 Wall and Floor Tiling Service. Access Adaptations (doorways, paths, ramps). 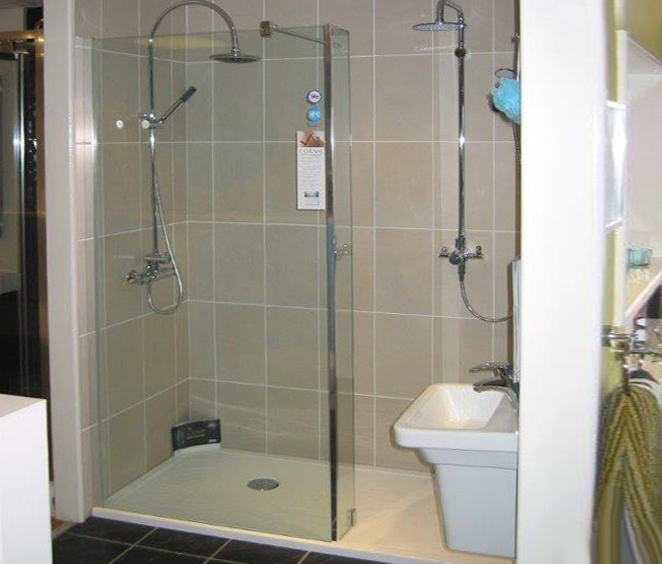 Home Adaption Specialists, Providing Design & Installation of Showers, Wet-rooms, Bathrooms and Kitchens in both the Grimsby & Chesterfield areas.